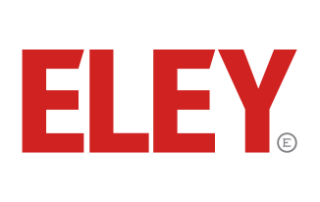 myELEY is leading the way with an online 'competition platform' developed for professional club competitions, statistics and online results. 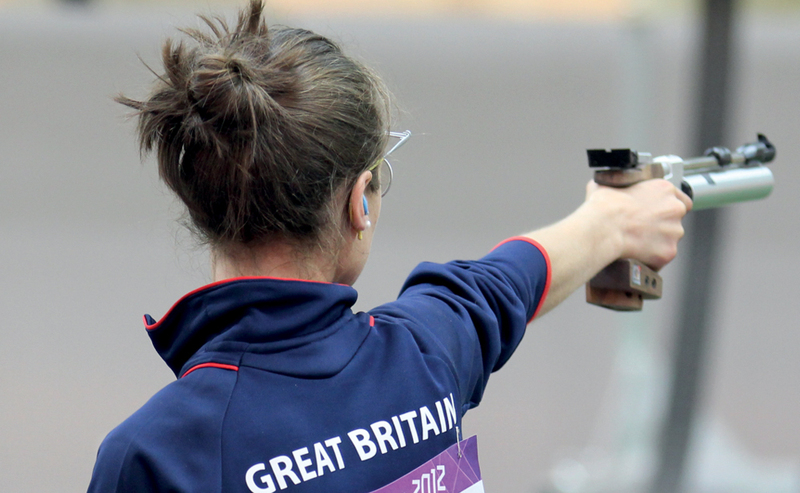 How can ELEY help with your event? The new myELEY platform has been developed to encourage competitors of all ages and abilities across the world to compete at all levels in varying target sports discipline’s. myELEY.com gives each organiser, a professionally managed platform to create events for both national and international competitions. 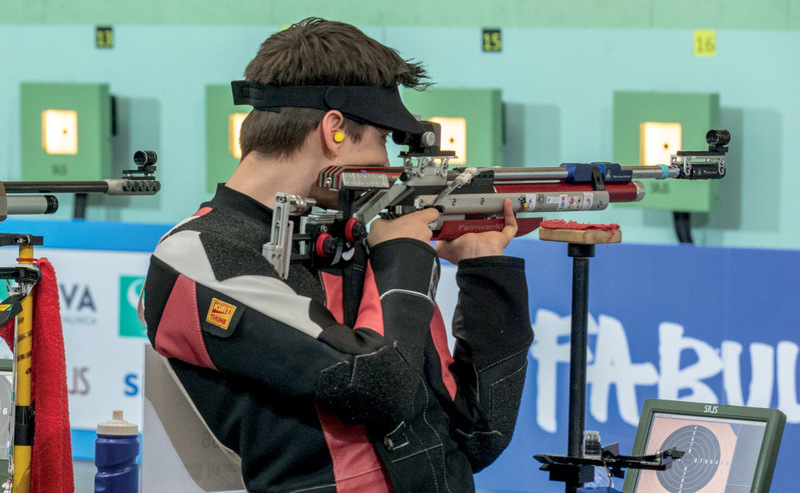 With the next generation of target sports competitors feeling inspired, myELEY have developed a platform that allows club level shooters to compete against each other in a Online result based environment. myELEY.com platform allows you to participate anywhere in the world. The online application offers a Individual score tracking dashboard, automatically compiling statistics. Each registered user is supplied with login details to analyse progress. myELEY gives the event organisers an opportunity to identify raw talent that may normally go un-noticed at club Level. 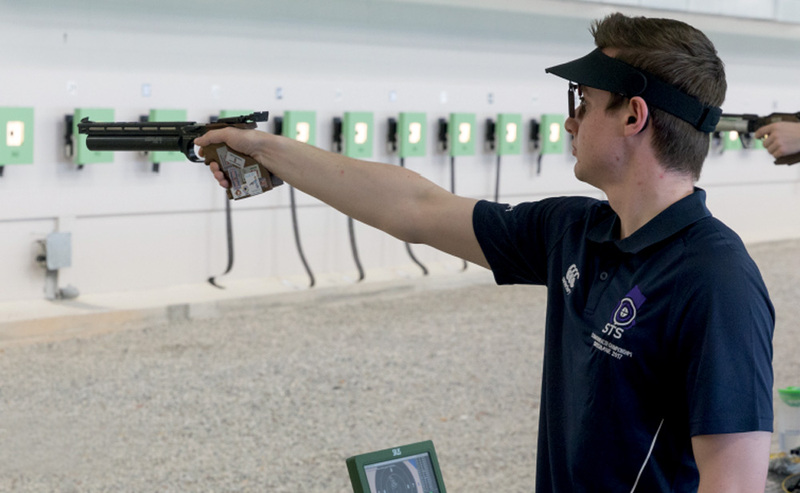 myELEY will encourage competitors of all ages to take up target sports with an ongoing goal of becoming ‘Global World Club Champion’ ELEY’s vision is to create greater club interaction, build confidence, and secure a positive future for our next generation of target sports shooters. myELEY.com is truly a unique concept to help secure the future of our sport. 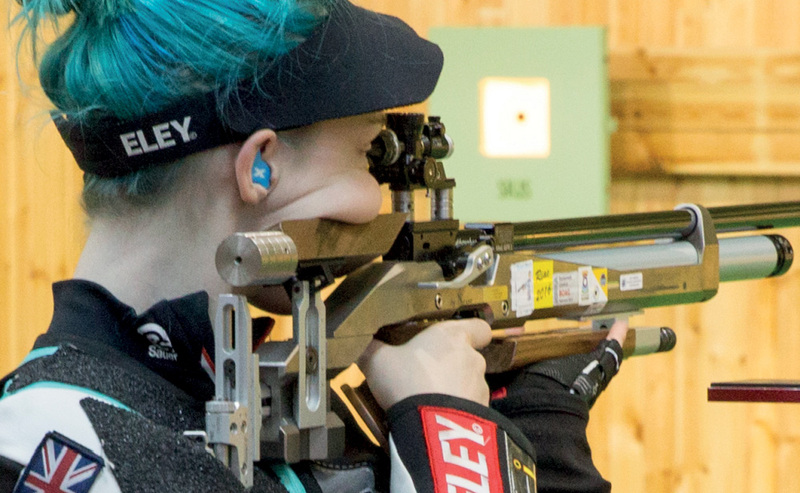 myELEY.com is being trialled with a online competition – The Open Prone Championship (OPC) which is being supported by the NSRA and British Shooting. You can get involved by visiting the competition section of our website. myELEY’s functionality is based around the club secretary. 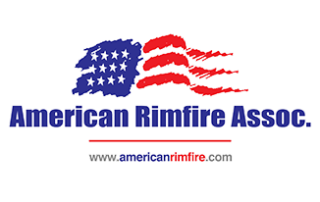 The secretary registers an account with myELEY.com and creates an online shooting club. 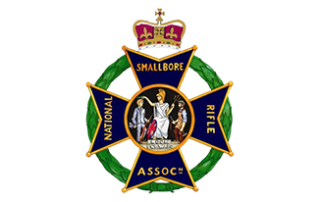 Club members then register a personal account and select their shooting club from a dropdown menu. myELEY.com notifies the club secretary of a new member request, and the secretary has the option to accept or decline the member based around an existing club membership number or by name association. Once approved, club members can enter open or private club competitions online. myELEY platform has two options regarding competitions. One, the club secretary has the option to create a private club competition where results are only available to registered club members, or option 2, an open competition created by a governing body, where all registered users can enter, and results will be available to all users in a league format. 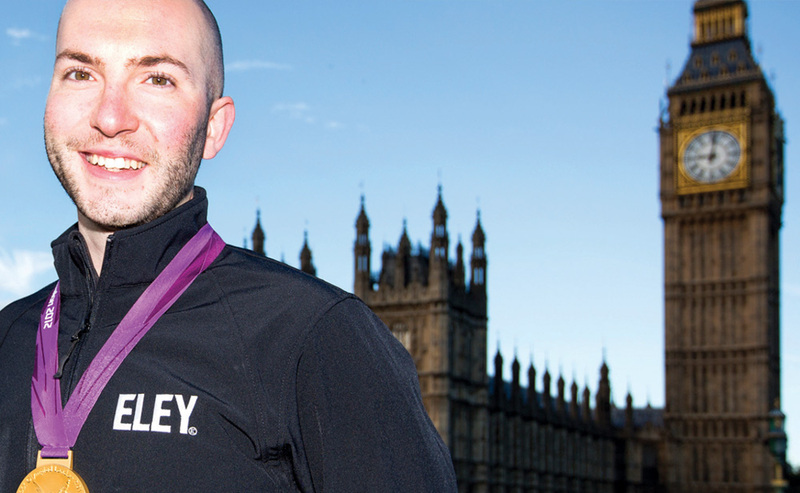 Taking part in myELEY.com competitions will help improve individuals target sports capabilities through the ability to track progress in competition. The flexibility of the myELEY system allows event organisers to create any type of target sports competition, the system knows no boundaries. When setting up an event you can select the competition distance, number of shots, time scale, create a set of online rules, supply branded targets and choose a time scale for the competition to run with instant live results. Administrative login allows you full control of the myELEY System. Back office access activates pages with easy to follow forms on creating any competition you require in a few simple steps. 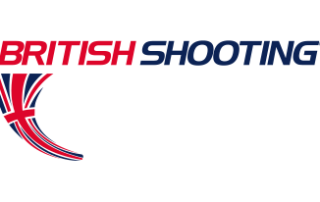 Build up a list of competitions that run over any time frame, any number of shots, any distance and any calibre. Be as creative as you like with naming your competitions and encourage members to take part. myELEY software revolutionises old style competitions by giving users instant access to results and statistics whilst also eliminating hours of administrative work with it’s intuitive functionality. myELEY is based around Individual shots scored in competition. We want a user experience that encourages members to continue to use our system for many years to come, archiving competitions and showing progression. We have developed the system around score cards, dictated by the number of shots you select when creating a competition. 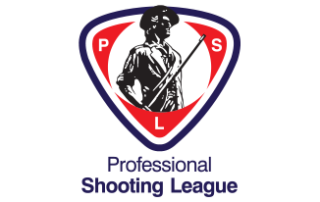 Each shot result is imputed in to the system by the shooter, results are automatically allocated in to a league and statistics are viewed from the competitors personal ‘MyPerformance’ portal, a moderator is selected from your score panel to check and verify results. When a user uploads their scores they also upload a photograph of their target which is stored in a database. The user has the option to select any member of their shooting club to moderate their score. We have added this functionality so leagues can be created instantly with live scores. 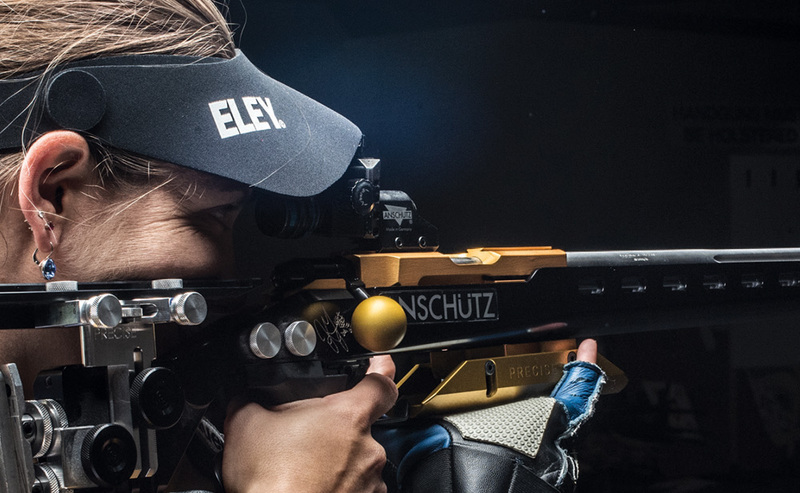 myELEY can be developed to suit all competition formats, if you think ELEY can help organise an event you have planned, please do not hesitate to get in touch.